Essential Oil, Bergamot Essential Oil, Spicy Geranium Fragrance. until melted. Start at the roots and skin work down until the end. Brush and comb and style as usual. This balm is made with natural oils and it keeps my beard moisturized. 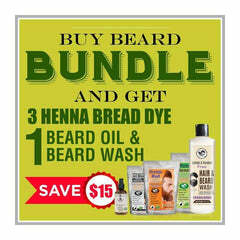 I always use it to style my beard and it adds to healthy growth as well.